containts 5 nourishing products, beautifully packaged in elegant Acrylic Square & Round Pots. The Packaging is as upscale as the nourishment they contain inside. 1. Moroccan Argan Hair Styling Cream. Silicone Free. Easy Wash. The Center of the Luxe Men’s Kit, and will be an instant hit. It leaves Hair, smoother, more manageable and voluminous! Even wind-swept hair of the people who came to the fairs, emerged out beautiful. Non-sticky, it became an instant hit with Men, whose shorter hairstyles got more Lift, especially Fine, Soft Hair and Curl definition and manageability for thicker, unruly hair. Made with 80% natural butters and oils, beautifully scented with Ylang Ylang. For Longer hair, with more weight, it provides a different look. Volumizes at the roots, not as much as short hair, but enough so that ‘flattened’ look on scalp is balanced out, enhanced fullness. + makes hair ends fuller and voluminous, losing the mousy, scrunched up look, which happens after a while. And of course, Silicone Free. 2.Orchid Facial Serum . Our Bestseller Face Serum. Instant Radiance, Glow, and a very very special look. If not the holidays, then when will you look your best? 3. Skin 2 Love Cream. 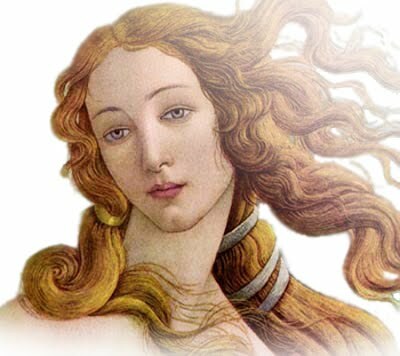 Named for Aphrodite, the Goddess of Love, using Myrtle essential Oil, her favorite herb, used to make ‘Angel Water’. 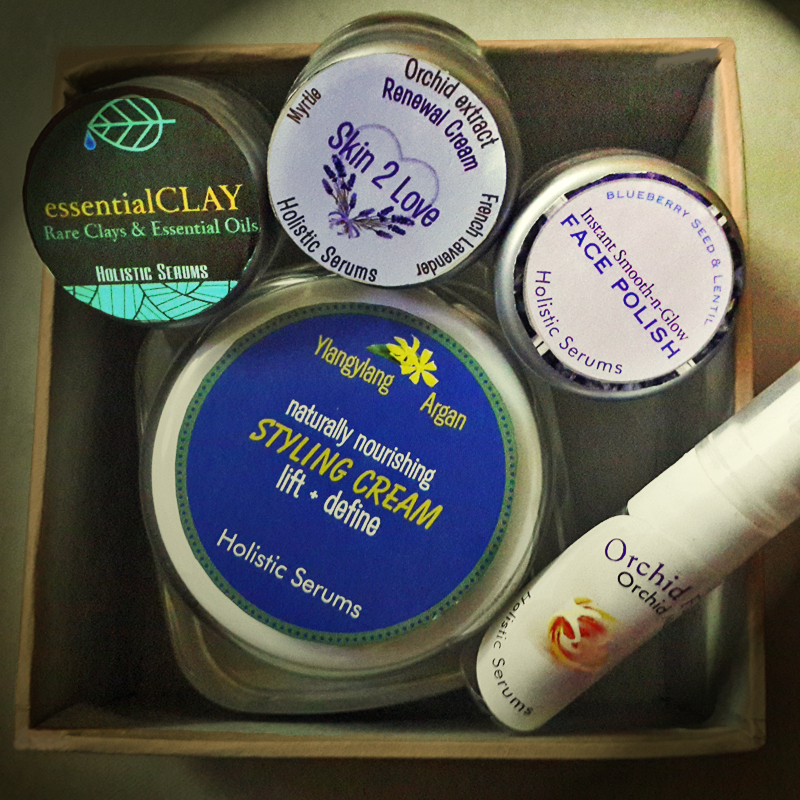 Read about Skin 2 Love Cream & others. A weekly Mask, a healthy skin ritual. With Rare Clays and essential Oils, to draw out impurities, making skin soft, smooth and bright. Weekly use for cleansing and softening impurities on skin. An intense scrub. Good Benefits to thicker men’s skin. Leaves skin, radiant and cleansed and ready to go. Read about Skin 2 Love Cream and others. Flagship product, Bestseller for 7 years, shipped to 40+ countries and well received by all Hair types, Ages, Men & Women. A Stress-free Hair care Product for all stages and ages. You can replace all your hair-strengthening products with this. known for exceptional Hair nourishment , Volume enhancement and reduced Hair Fall. A Serum for those Intending serious Haircare. With regular use, hair appears noticeably Fuller & Thicker, Well nourished, and healthy, giving Volume and Bounce. Salon and other Hair Care Treatments become more optimized. Formulated & made in USA. Contains South American Abyssinian oil , Japanese Camellia, Hawaiian Kukui Nut, African Babassu, Moroccan Argan, Indian Curry Leaf, Madagascar Ylangylang and other oils, each picked for optimum nourishment to Hair in different ways. 2. Long lasting Product. Less Product is used as Application is only to Scalp. People with Long Hair need not worry about using more, and People with Patchy hair use even less and gives more uses. 3 Volume boost: Gives exceptional natural volume boost to hair in 1-3 uses. 4 Hair fall : May show improvement for weak, falling Hair, noticed after some time. 5 Long term benefits. When consistently used over atleast 3 months. 6. Convenience. At home treatment. No lengthy procedures or Time- based treatments in salons/ clinics. Apply 1-3 times weekly. Use for min 15 minutes. 7 Nourished hair – a once weekly application will maintain and enhance volume quickly. 8 non reactivity. If hair is going thru chemical treatments, being natural it does not cross-react adversely. 9. Confidence boosting. Enhanced volume and gentle nourishing gives confidence at a stage when hair is malnourished and on its way down. 10 Benefits Long hair which is easily weighed down, Fine hair goes Flat and loses curl. Helps give volume and bounce. Use with Detangler for dryness and Styling creme at roots and ends. 11 Benefits short hair as volume results are seen much faster. 12 Unique. In house formulation. Few can access & use all the ingredients. No one else has this unique combination. 13. Gives temporary non-dye ‘Distinguished grey’ coverage in 1-3 uses.